Ontario’s Lake Country is an outdoor enthusiasts paradise! And only one hour north of the GTA, but miles away from the hustle and bustle of the city. Come to Orillia and area’s four season playground and enjoy all of our FUN winter activities! Come experience winter well in Ontario’s Lake Country, as a four-season destination the region offers a winter experience for everyone. Winter well is all about how to do winter and combining it with… FOOD! What’s not to love, experience a variety of fun winter activies and combine it with food. Several operators in the region have created special offering to help your winter cravings! Learn to ski, snowboard, or fat bike! Go skating on frozen lakes, snowmobiling through picturesque routes, snowshoeing on scenic trails or ice fishing on our waterways! There is something for everyone and every skill level. Get out and EMBRACE winter and all the fun that it can be. It is all in what you make it! Book an overnight package and do it all again! We are Ontario’s Winter Wonderland! 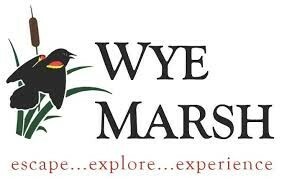 Wilderness excursions to Swift Rapids, Lock 43 of the Severn River, ATV/Snowmobile tours, Canada Safety Council Rider Training, Outdoor education, bring your own camera & tread lightly, sightsee, birdwatch, stargaze, hike, canoe, camp. The adventure is unlimited! 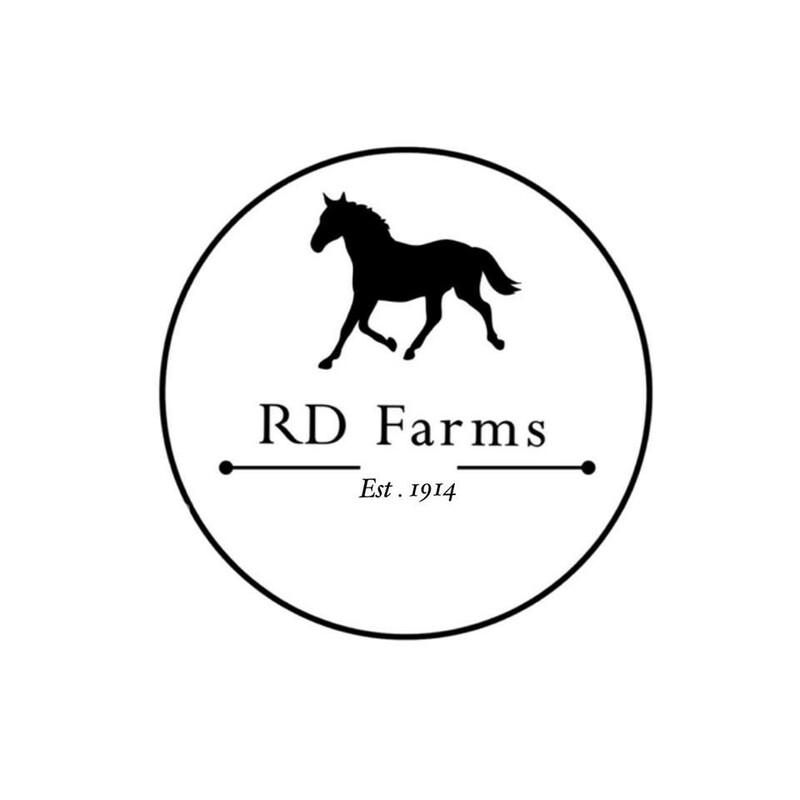 RD Farms offers multiple different activities from boarding to guided trail rides. By appointment customers have the opportunity of riding beautiful trails and seeing Coldwater like never before. The pony experiences that include lease and learning programs are a great opportunity to try something new and have a great time. It doesn’t matter if you flew in from out of town or are just playing hooky for the day, we have the perfect riding experience for you. Come ride the absolute best the province has to offer, and let us take care of all the details to make it a memorable adventure. Think bike, brunch, beer, breathtaking! Our guides will take care of you every step of the way, whether you are new to single track riding or just want to step up your game. We offer guided mountain bike and fat bike tours, skills camps and clinics. Address: Based in Collingwood, Ontario but operating at Copeland Forest (Horseshoe Valley), Hardwood Ski & Bike, Buckwallow, Albion Hills and Collingwood/Blue Mountains. 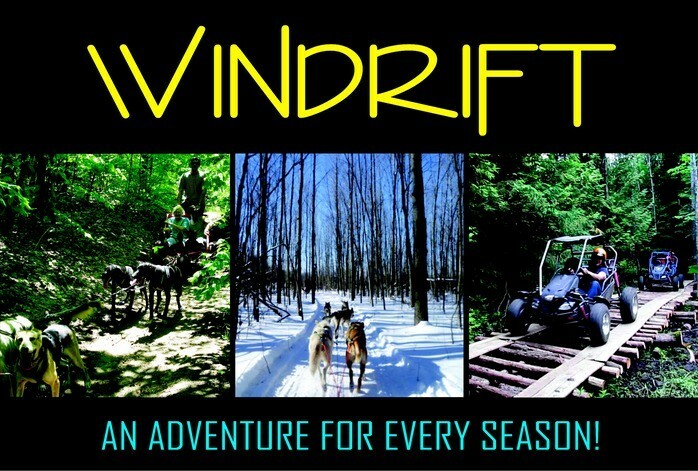 At Windrift we provide dog sled rides and dog sled tours as well as Off Road Dune Buggy experiences, and Horseback Riding! We can service corporate events and winterfests (carnivals) such as the Orillia Winter Carnival. Come out and join us for a FUN winter adventure or a trail riding experience. Located in Oro-Medonte close to Horseshoe Resort and Carriage Ridge Resort or visit us at Fern Resort for dog sledding an on resort experience. 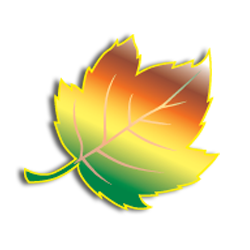 Discover the fall colours by riding a horse through our gorgeous trails. Its never been a better time to book a reservation to walk through woodland trails and see the beautiful countryside from the height of horse. Group discounts are offered so enjoying this lovely experience with family and friends has never been easier.